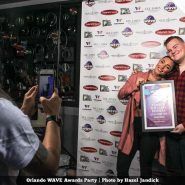 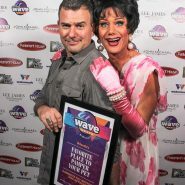 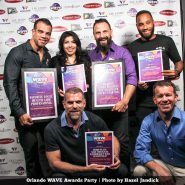 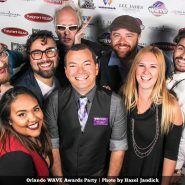 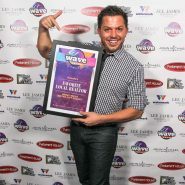 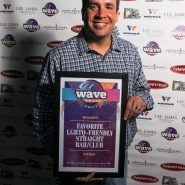 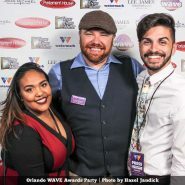 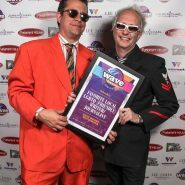 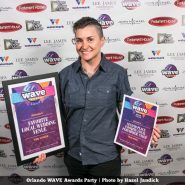 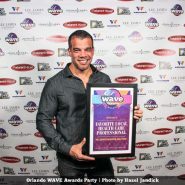 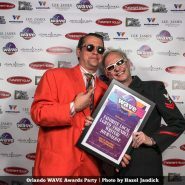 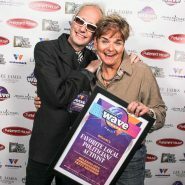 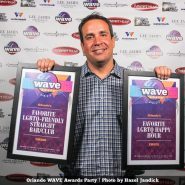 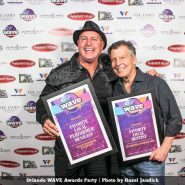 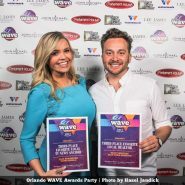 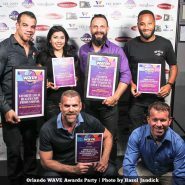 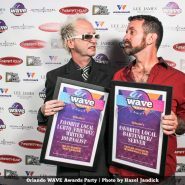 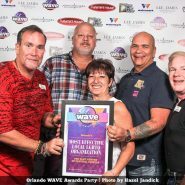 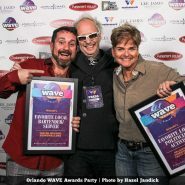 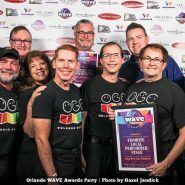 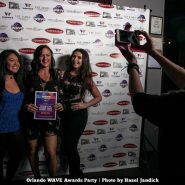 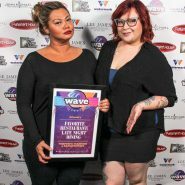 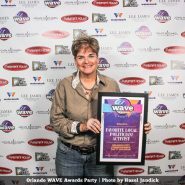 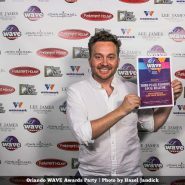 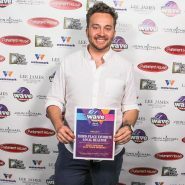 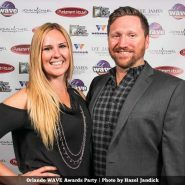 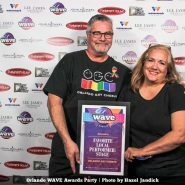 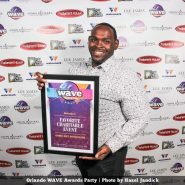 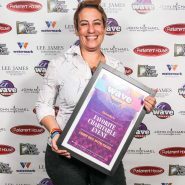 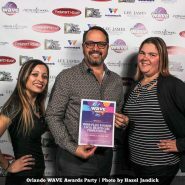 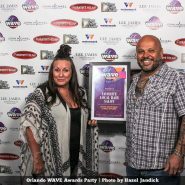 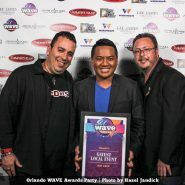 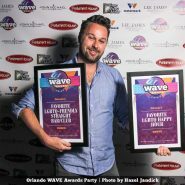 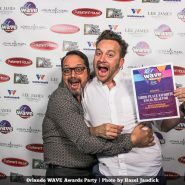 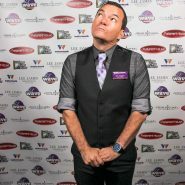 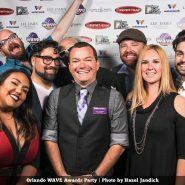 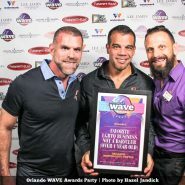 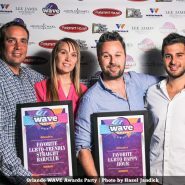 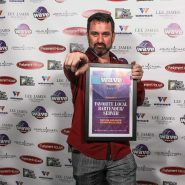 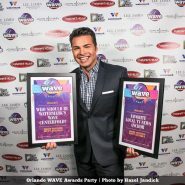 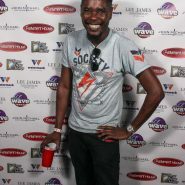 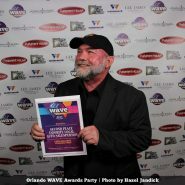 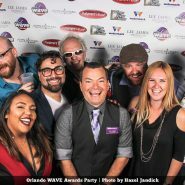 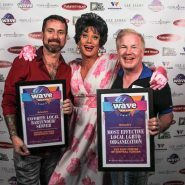 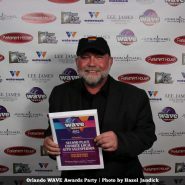 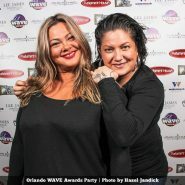 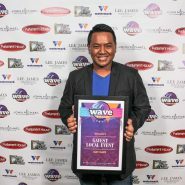 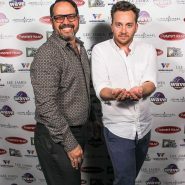 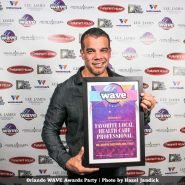 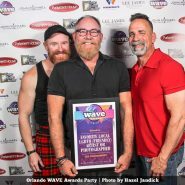 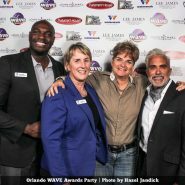 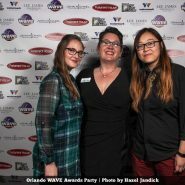 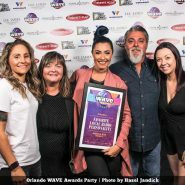 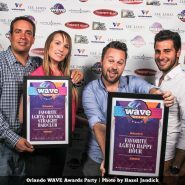 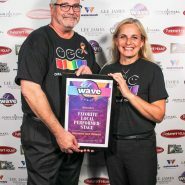 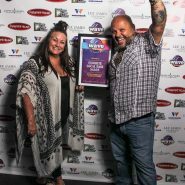 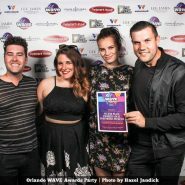 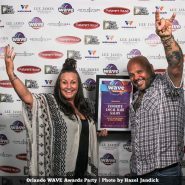 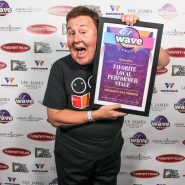 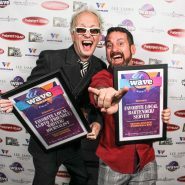 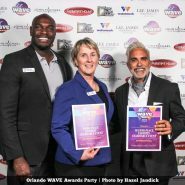 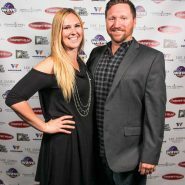 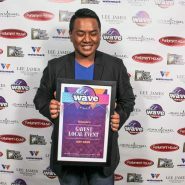 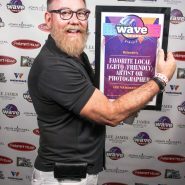 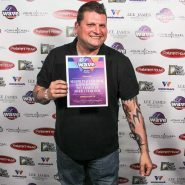 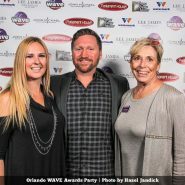 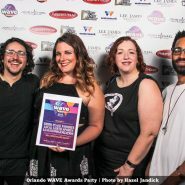 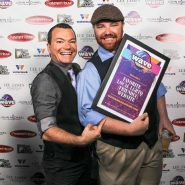 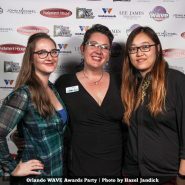 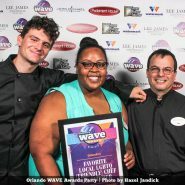 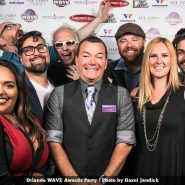 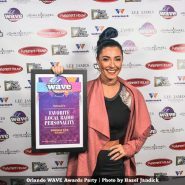 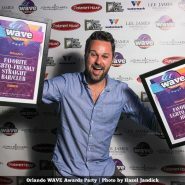 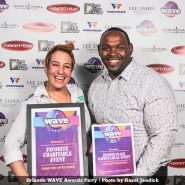 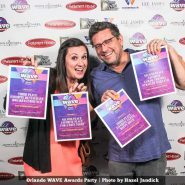 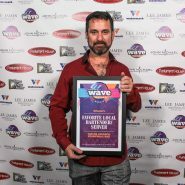 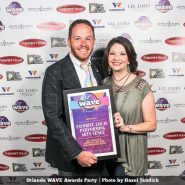 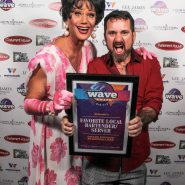 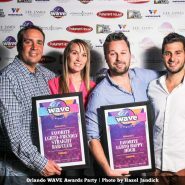 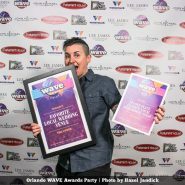 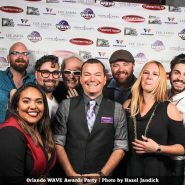 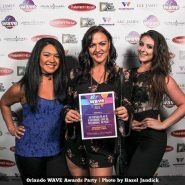 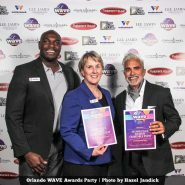 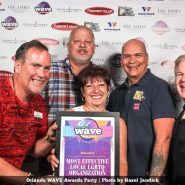 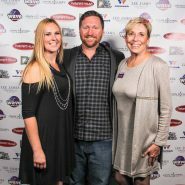 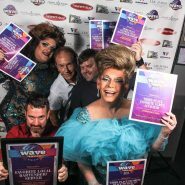 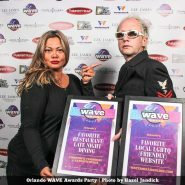 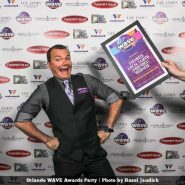 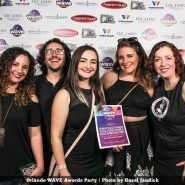 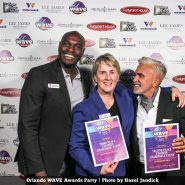 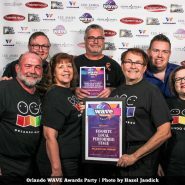 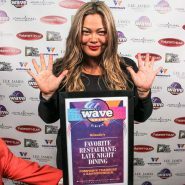 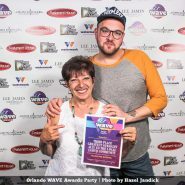 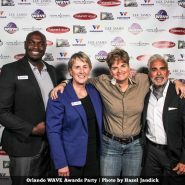 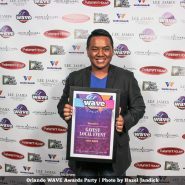 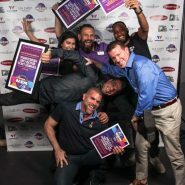 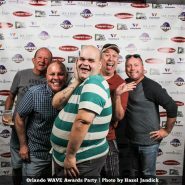 Watermark celebrated with the Central Florida winners of the 2017 WAVE Awards at the Parliament House in Orlando March 10. 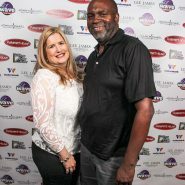 Guests were greeted in Parliment House’s main bar with tunes being spun by DJ Lindsey Leigh, decorated with beautiful arrangements by Lee James Floral Design and a delicious spread courtesy of John Michael Exquisite Weddings and Catering. 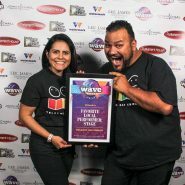 First place winners took home awards in elegant frames courtesy of Tyrone’s Frame and Mirror from St. Petersburg. 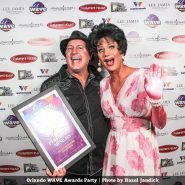 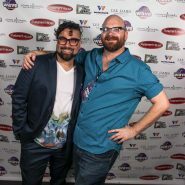 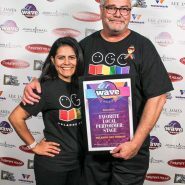 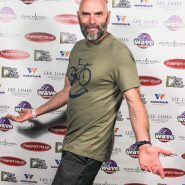 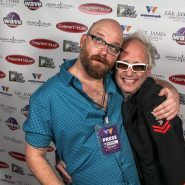 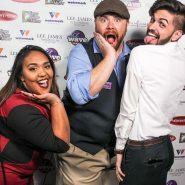 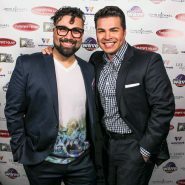 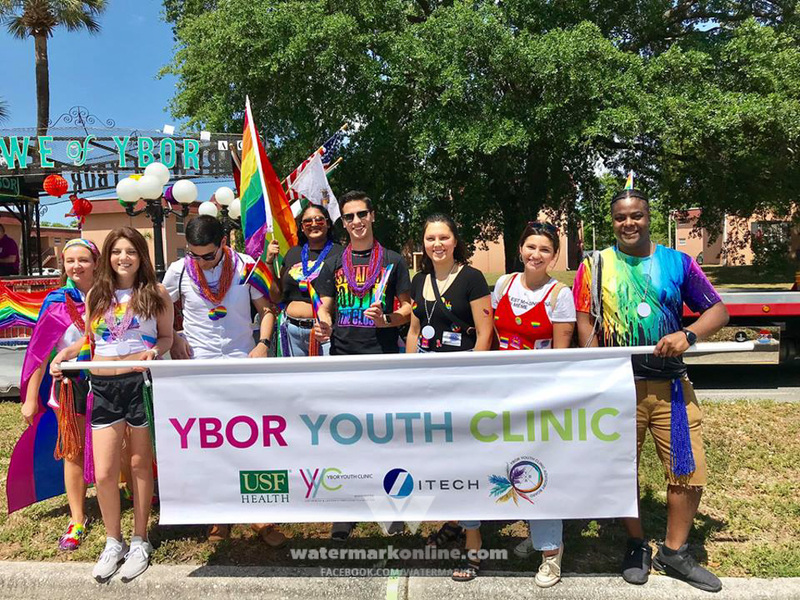 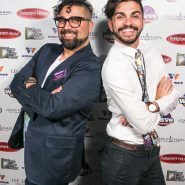 Miss Sammy and Jorge Estevez hosted the event which featured performances by Hamburger Mary’s Broadway Brunch bunch, Classern Quartet and Orlando Gay Chorus; as well as an amazing opening number featuring Miss Sammy and Kelly DeWayne Richards. 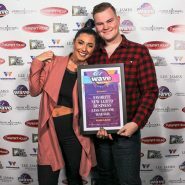 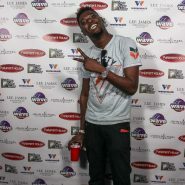 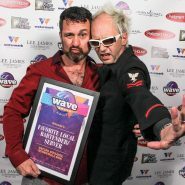 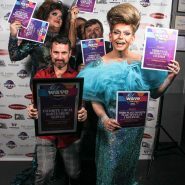 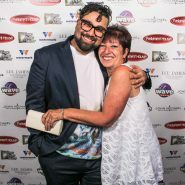 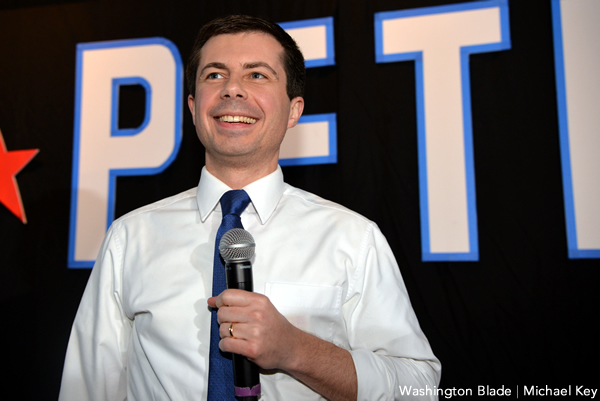 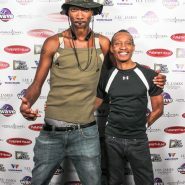 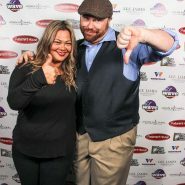 Congratulations to all the winners and check out the photos from the night’s event below.